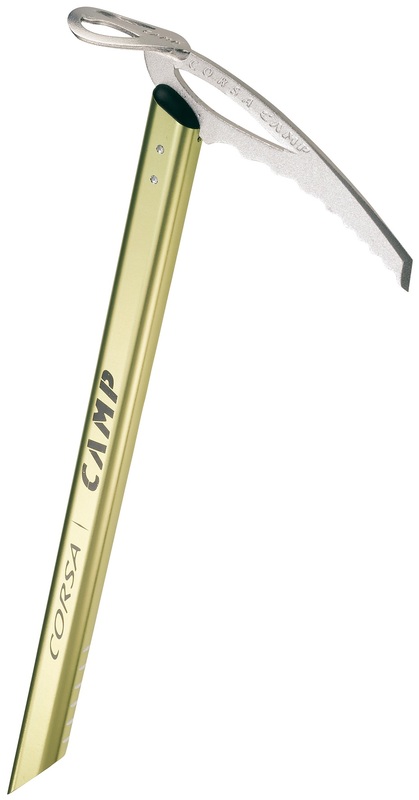 The CAMP Corsa is the lightest ice axe in the world. 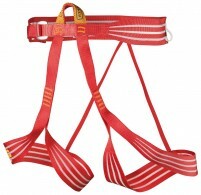 It is perfect for technical rando races and light duties such as basic ski mountaineering, glacier travel and self-arrest. It can also be used in a pinch as an anchor. The Corsa meets all CE and UIAA requirements for strength and durability, and its clean design provides surprising performance in a super light package. Forged aluminum pick and adze can take some abuse while giving you security on icy slopes. 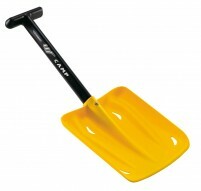 Comes with a nylon spike plug to prevent snow buildup in the shaft (60cm and 70cm lengths only). 7075-T6 aluminum alloy head and shaft meet CE and UIAA requirements. CC4U wear indicator lets you know when the pick is becoming dull beyond the designed safetly limit. Optional sliding leash gives you added confidence in sketchy situations. Optional head protector helps prevent impaling yourself while skiing with your axe. Not recommended for ice climbing, rugged mixed terrain, or intense step chipping. Notes Nylon spike plug comes with 60cm & 70cm versions to keep snow out of shaft. Bottom Line Lightest ice axe in the world. The weight of this axe is unreal. The usability, less so. This will not stick into ice for even the shortest pitch. However, it is enough axe for anything less technical. 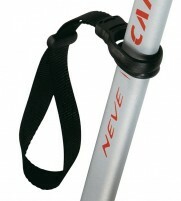 It is as good as any straight shafted tool for daggering up neve on steep terrain. I am surprised by the durability of the aluminum head. Definitely a "quiver axe", awesome for what its meant for! This axe is a great choice for competition skimo, or in situations when you think you might briefly want to use an axe, but you don't want to carry the weight of a beefier tool. With an unplugged shaft, it can be a bit of a drag to plunge in sticky snow, as the shaft can fill and then become more challenging to use. On the other end of the spectum, in stiff snow, it can take quite a bit of work to earn yourself secure placements with the axe. That's just a simple result of it weighing nothing: you have to do all the work. That said, the 50 cm is the perfect tag along. If you're going to need a quick boot-axe belay or the top of the couloir requires some cornice wrangling, it can be great to have along. And for competitions that require an axe, I can't think of a lighter option (though they do make a 40 cm I think). Used appropriately, it's a great tool with no weight penalty. Haven't had much use for a straight ax in recent years, but when I've used the Camp Corsa, I've been surprised by its feathery weight and easy plungeability. It's so light in fact, that it actually feels delicate. Haven't broken one, however. Downside is that it comes with no leash and the metal shaft is slippery, so it needs a leash or attachment system of some sort. 3 mm cord will do, and is in keeping with the lightweight theme. A bit of sticky tape will make the shaft more grippable, too.